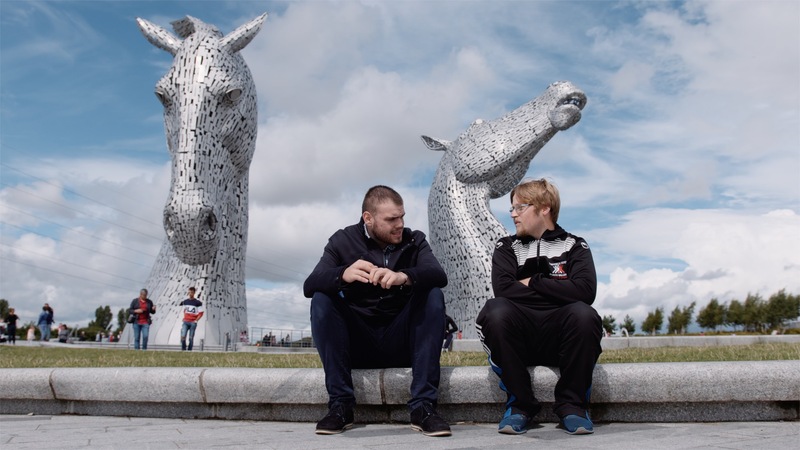 The 16th IASSIDD World Conference will be held in Glasgow from 6-9 August 2019. The Congress theme is Future4All. Anticipated attendance will be approximately 1200 to 1500 attendees from member countries across the world. IASSIDD Congresses, particularly the 3-yearly World Congresses, are the leading international research and practice meetings in the field of Intellectual and Developmental Disabilities. The Local Organising Committee of IASSIDD 2019 welcomes you to Glasgow! Click on their images to find out more. 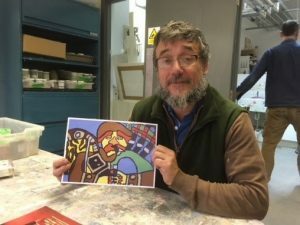 Cameron Morgan is the artist behind the 2019 IASSIDD World Congress logo. The Piper is called Hamish and you will be able to meet Cameron and Hamish at IASSIDD 2019. IASSIDD’s mission is to promote the development of new knowledge, research and other scholarly activities, as well as the application of knowledge, to improve the lives of people with intellectual and developmental disabilities, their families and those who support them. The aims are first to enable international collaboration and leadership in research; second, to encourage a perspective that takes into account the interests, human rights and fundamental freedoms of persons with intellectual and developmental disabilities, their families and those who support them throughout the world; third, to stimulate high quality and innovative research encompassing interdisciplinary interests and methodological diversity and to fourth, to engage in worldwide exchange of evidence-based knowledge with relevant stakeholders. Through IASSIDD’s international standing and capacity, the organisation is ideally placed to achieve this aim. Special Interest Research Groups (SIRGs) provide opportunities for international and multidisciplinary networking within the same area of interest, creating opportunities to share information, develop initiatives, find new colleagues and increase visibility to newcomers in the field. If you submit an abstract, you will be asked to select a SIRG that best represents your submission. For further information click here.